Durable Polycarbonate Pan Scrapers assist with clean-up duty after meals. The grill pan scraper has two sets of "teeth" designed to fit any modern Lodge Grill Pan. 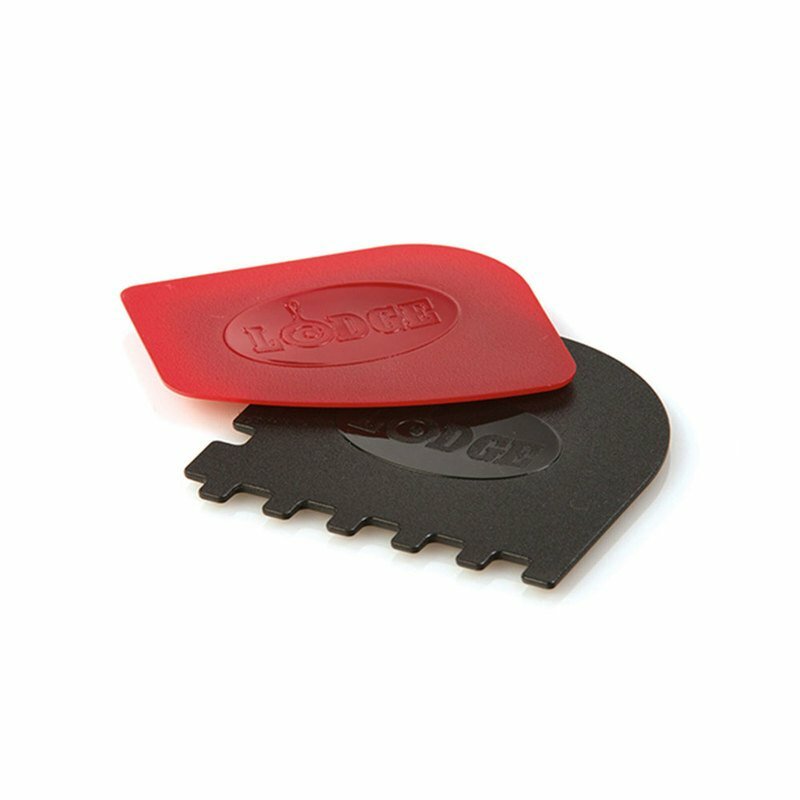 The pan scraper has a variety of angles for cleaning a variety of cookware.